You crazy for this one, J! Put a trademark on it. Jay-Z and Beyoncé have anticipated this burden for their newborn daughter, Blue Ivy Carter. 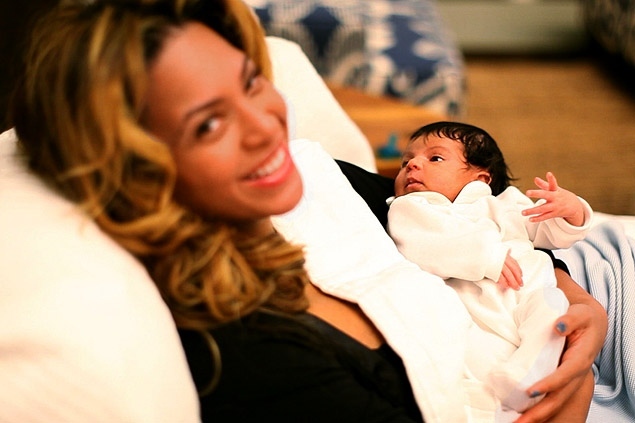 Born just a month ago, Blue Ivy may be the most famous baby yet. Her birth was highly awaited, she created quite the commotion at Lenox Hill Hospital, and she is the youngest person to have a spot on the Billboard charts. So should it be much of a surprise that Blue Ivy’s famous parents filed an application with the U.S. Patent and Trademark Office to preserve the name? 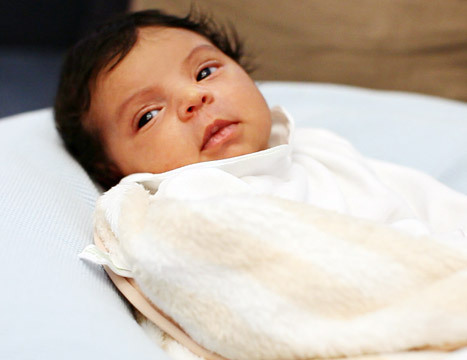 Hi there, Blue Ivy Carter! As strange as it may sound to trademark a newborn’s name, it’s actually savvy business. The Carters reportedly reserved the trademarked name for a future line of baby carriages, baby cosmetics, diaper bags and other undoubtedly fabulous accoutrements for the fashion-forward infant. The filing prevents others from cashing in on the name and potentially making millions of dollars from the unauthorized association with the famous newborn. Interestingly, two separate individuals beat the famous parents to the punch, filing trademark applications in advance of Jay-Z and Beyoncé’s filing. The PTO denied both of these claims. This is likely a classic attempt to protect Blue Ivy from exploitation. The Carters wish to prevent products from being splattered throughout the marketplace bearing her name and potentially misleading consumers that the famous family approved the items. One of the aims of the Lanham Act is to prevent this type of confusion. Additionally, the law looks favorably upon parents trademarking their children’s names. Conversely, trademarking more “standard” names, such as “Keith Urban,” “Paul McCartney,” or “Henry Ford” does not provide a complete guarantee of protection because the Lanham Act contains an exemption for using your own name in commerce. Therefore, Paul McCartney could not prevent someone truly named Paul McCartney from singing under his name professionally. What Paul McCartney’s trademark does prevent is someone not named Paul McCartney from performing under that name, even if that person legally changed his name to Paul McCartney (since the famous Paul McCartney would argue that the name was legally changed in bad faith, simply to cause confusion). Of course, by naming their daughter Blue Ivy, Jay-Z and Beyoncé are not likely to run into these problems. That is, until their daughter’s name becomes so popular that others flock to copy that as well. Thank you to staffers Lindsay Sklar and Danielle May for the links!